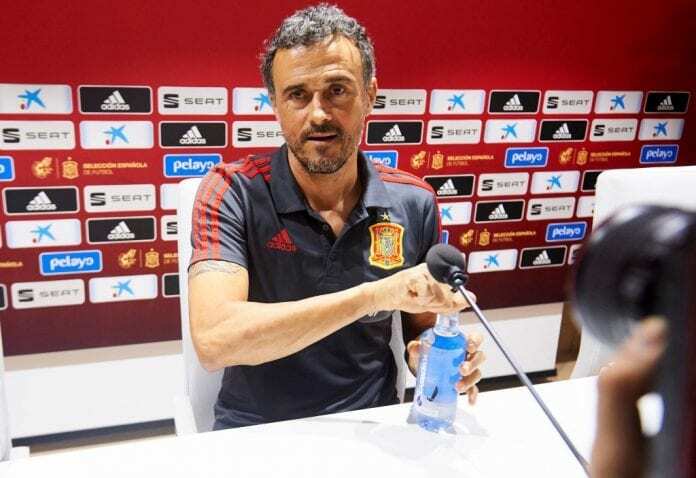 Spain’s head coach, Luis Enrique, is confident of rebuilding a new national team capable of challenging for trophies on multiple fronts. The current La Roja side have failed to emulate the standard created by the side that dominated the World of football back from 2008 to 2012. Spain endured a turbulent World Cup in Russia 2018 when they were eliminated by the host via spot-kicks. However, ahead of the Euro 2020 campaign against Norway in Valencia on Saturday, Enrique appeared relaxed for the clash. “We need to create a new national team and that only happens with time, matches and good results. “I don’t know if we’re in a transition period or if it’s a new project but we’ll try to win again and create another winning cycle. “I know it appears easy but we haven’t won anything in three years,” added Luis Enrique via SportEnglish. And while this new Spain side will need to find it’s new starting XI, the former coach says there’s no rush to find it either. Next articleQuiz: How deep is your knowledge about Toure Yaya?